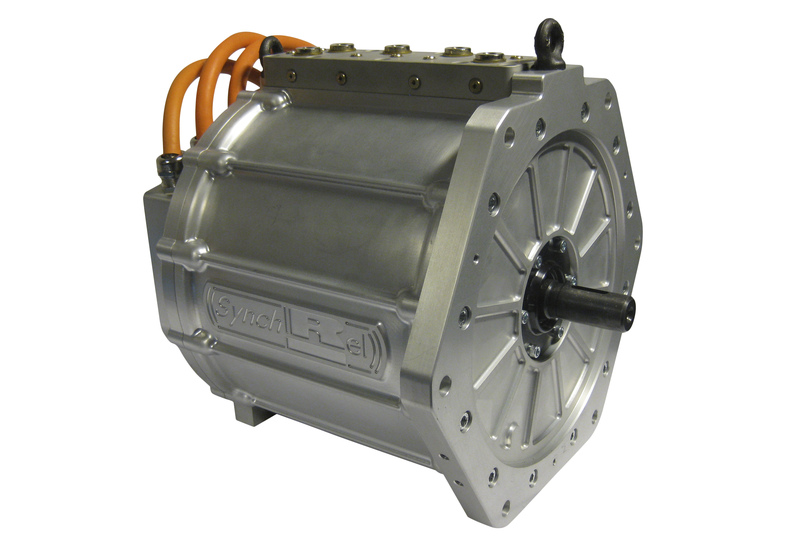 The new electric vehicle (EV) motor has been designed and built in prototype form by Ricardo as part of a collaborative research and development project, RapidSR (Rapid Design and Development of a Switched Reluctance Traction Motor). 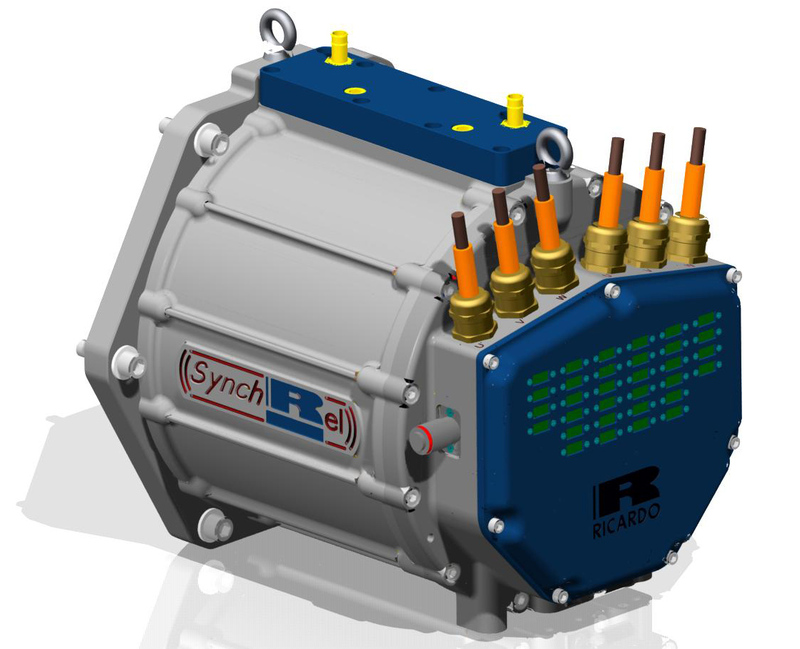 Using a conventional distributed stator winding, the Ricardo synchronous reluctance electric machine is a highly innovative design that makes use of low-cost materials, simple manufacturing processes and uncomplicated construction. It has a rotor made from cut steel laminations, which are used to direct and focus the flux across the air gap. By maximising this flux linkage between the stator and rotor, performance can be optimized within a tightly packaged, low weight and rare earth element free design. Since its launch in 2012, the RapidSR project has been researching the design of next-generation economic electric motors that avoid expensive and potentially difficult to source rare earth elements typically used in permanent magnets. 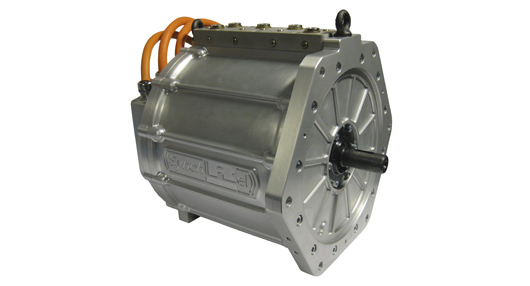 By developing effective CAE led design processes as well as prototype designs, the team has created a framework for the future design and manufacture of electric vehicle motors that offer the performance, compact packaging and light weight required for EV applications, but at a significantly reduced cost compared to permanent magnet machines. Ricardo’s partners in this research include project leader Cobham Technical Services – which is developing its multi-physics CAE design software, Opera, as a part of the project – and Jaguar Land Rover. The research is being co-funded by the UK’s innovation agency, Innovate UK. A full copy of this press release and an accompanying high res image are available from the links at the top right of this page.